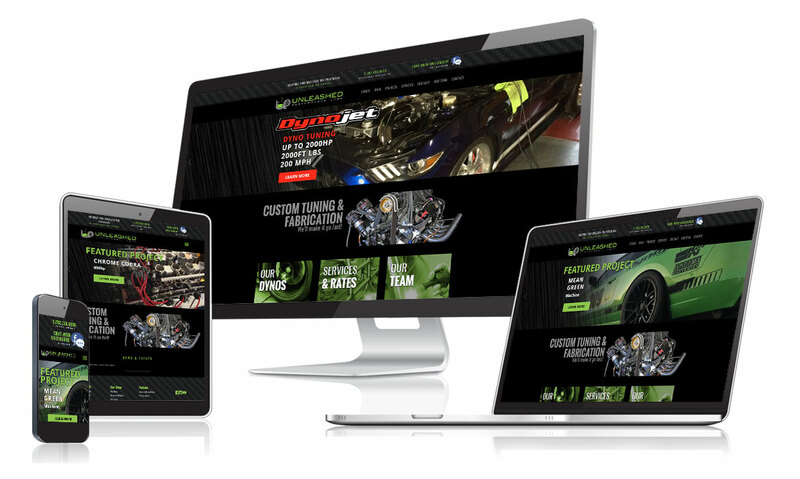 Website Design - iWerx Media is your local web, social, and digital marketing experts. As we all know, the web has evolved far beyond desktop computers. 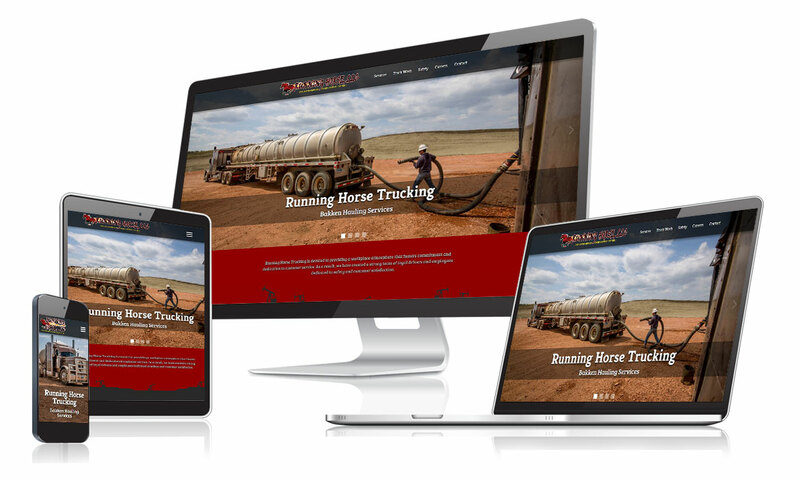 At iWerx, we use responsive web design so your site adapts it’s content to display seamlessly according to the screen size it’s being viewed on. 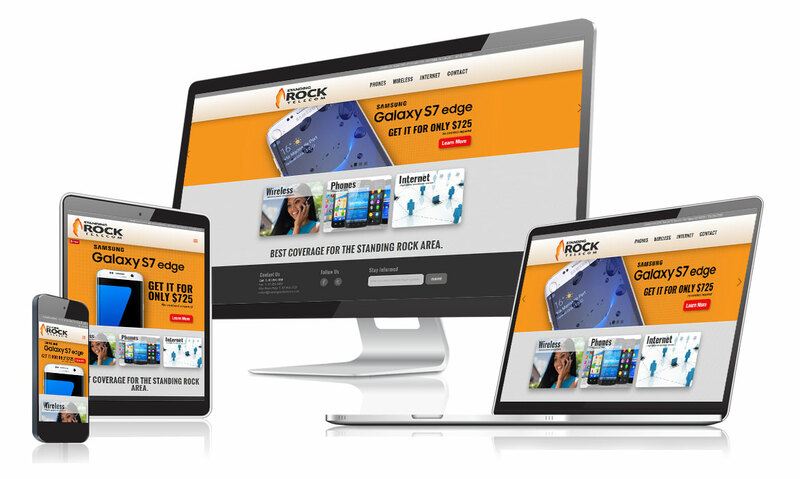 iWerx responsive websites are designed to be compatible with mobile, tablet, and desktop browsers. They are crafted with the best web standards to ensure compatibility across all popular browsers and devices. In today’ technology-based society, your website is typically a prospect’s first impression of your company. 83% of Internet users say that a company’s website has made an influence on the purchasing decision. Your website should attract qualified prospects, nurture leads and drive sales. 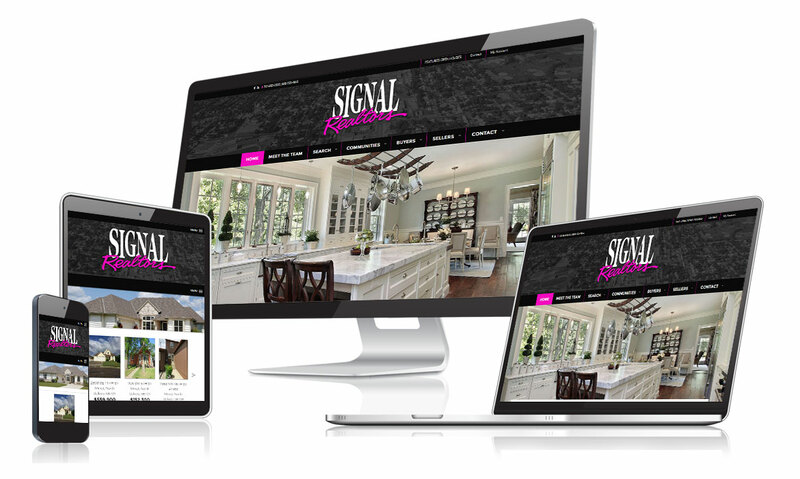 When a website is designed properly and supported by Search Engine Optimization (SEO) practices. 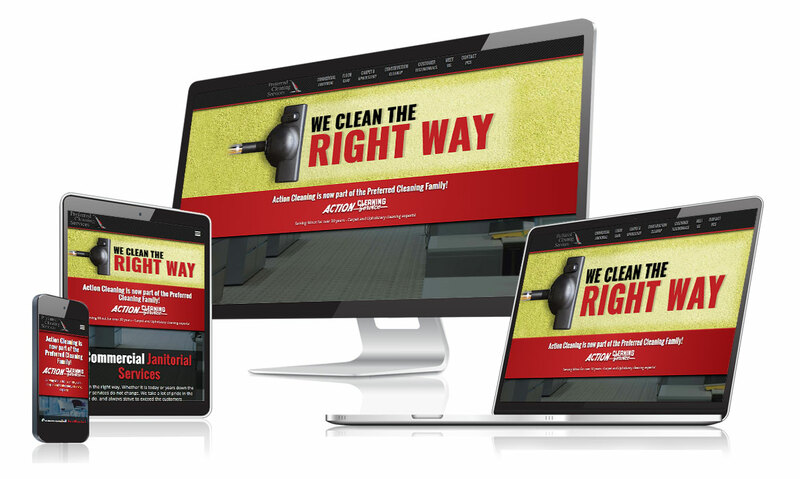 iWerx will create or improve your web site copy and graphics to increase effectiveness. The iWerx team will recommend a Content Management System (CMS) such as WordPress or HubSpot, and manage the migration process. iWerx will maximize website functionality by strategically deciding on the best mix of keywords to place within page titles, headings, content and other page properties. iWerx validates and enhances your technique to implement effective SEO tactics. Analytics are monitored regularly and updated constantly to reflect current trends. iWerx will setup and tightly integrate your lead management programs and CRM tracking systems. iWerx will monitor analytics, measure keyword performance and make updates and improvements accordingly. iWerx supplies the client with reports which relay website leads and prospects, resources of traffic and page popularity. Consistent management and content creation play a significant role in website success. iWerx will ensure your website is up-to-date and constantly converting visitors into qualified leads. 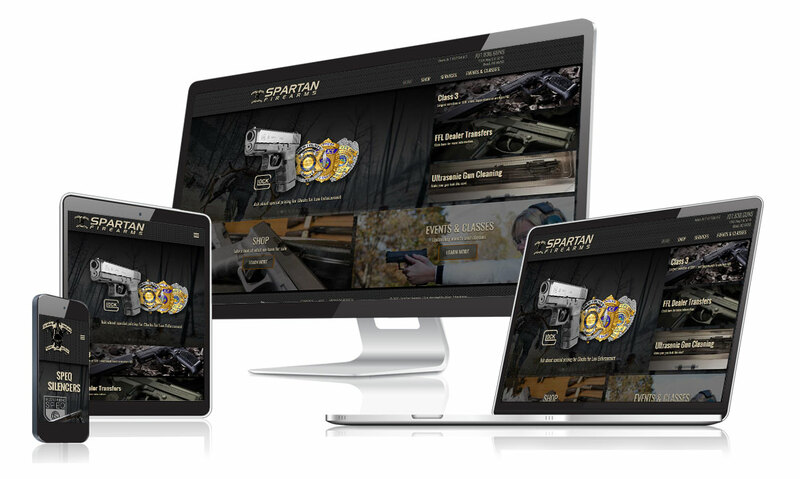 INTERESTED IN OUR WEB DESIGN & DEVELOPMENT SERVICES?